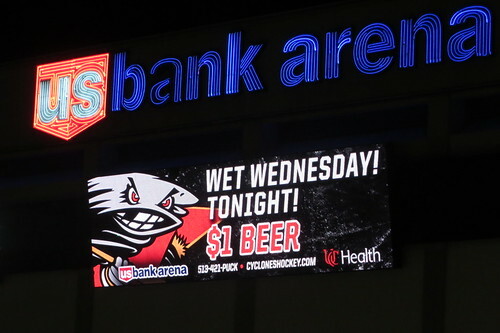 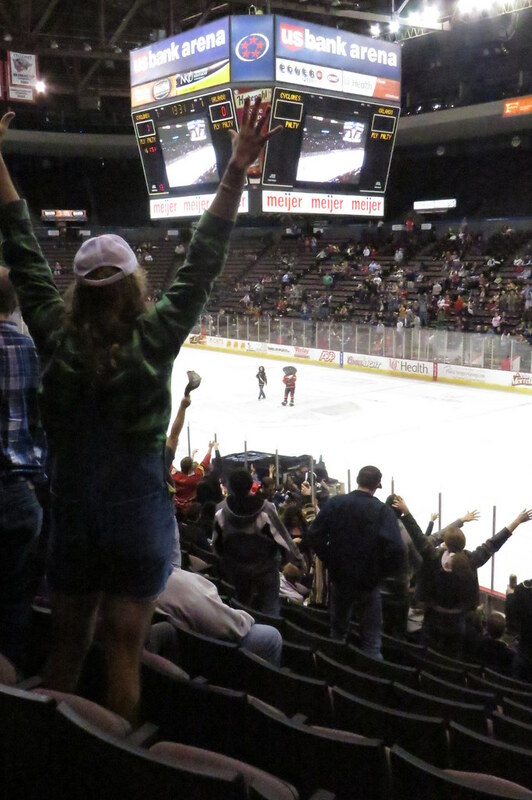 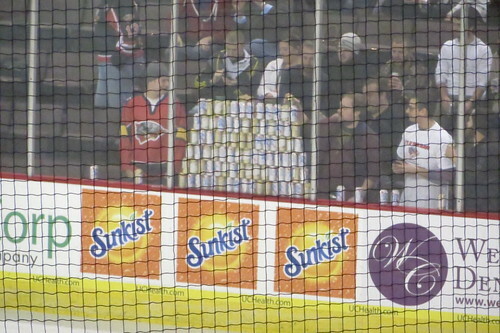 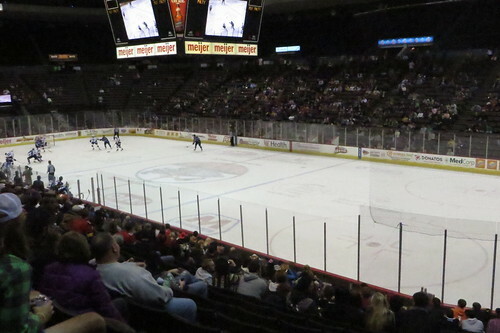 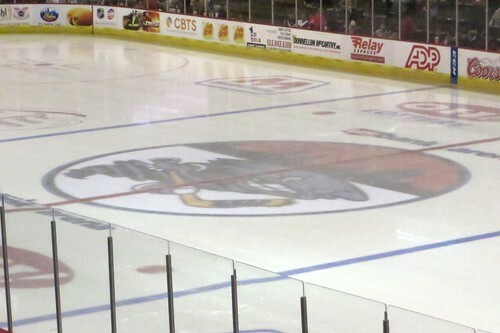 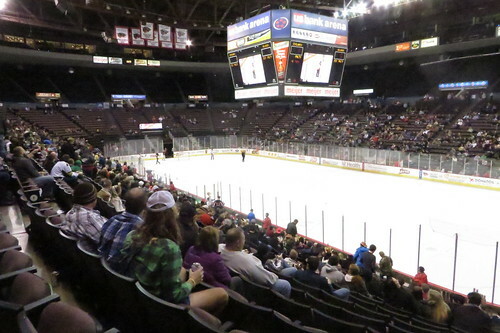 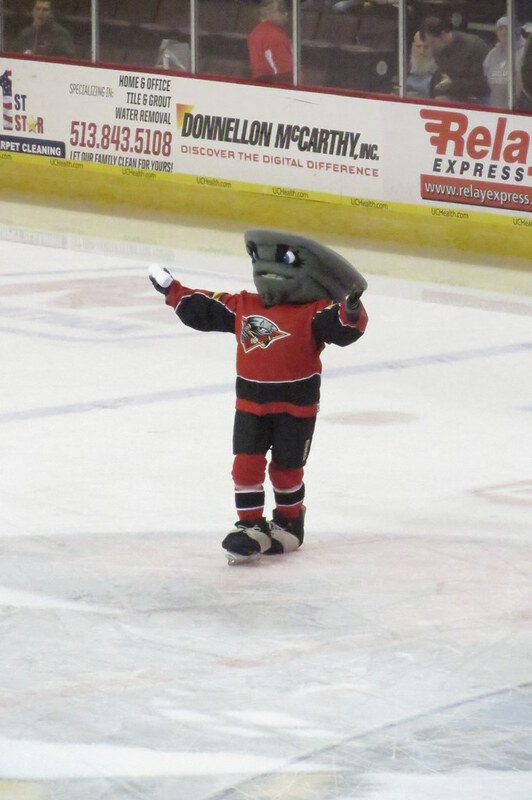 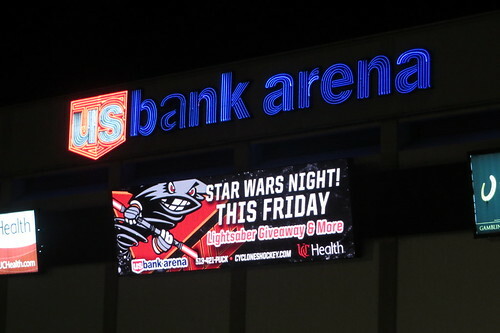 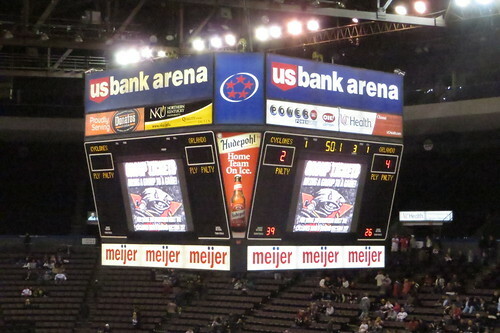 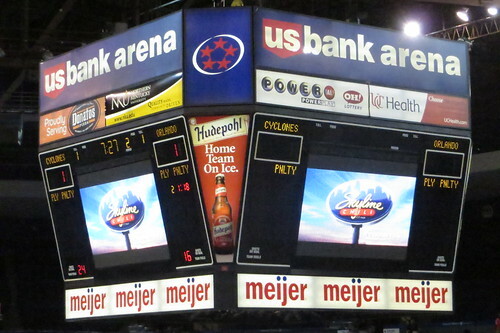 Thadd+Friends: Cyclones hockey game #2! 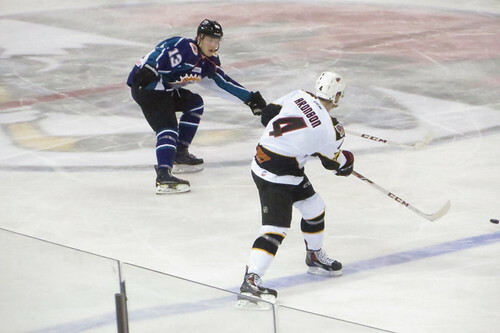 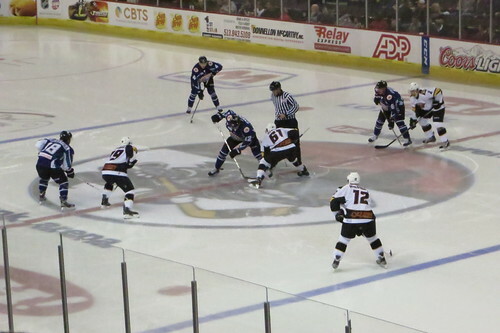 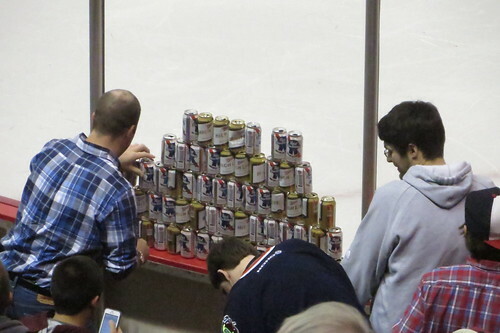 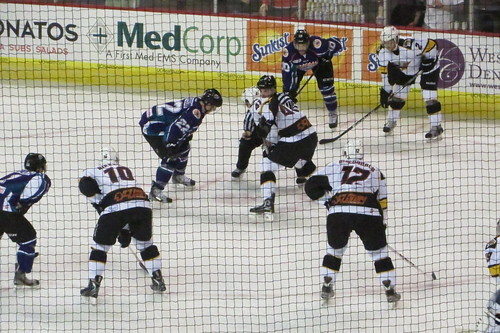 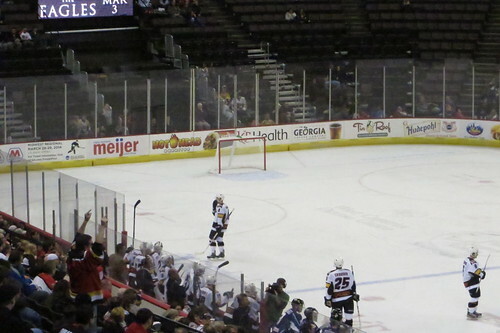 season as the Cyclones took on the oddly-named Orlando Solar Bears. 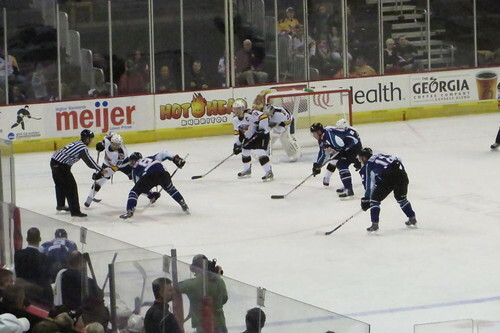 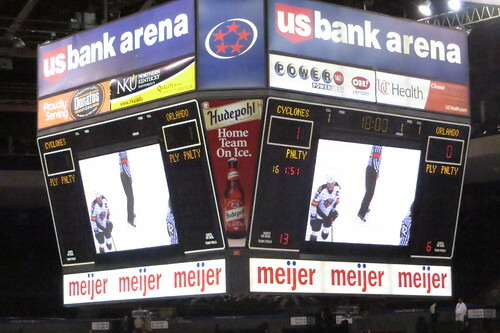 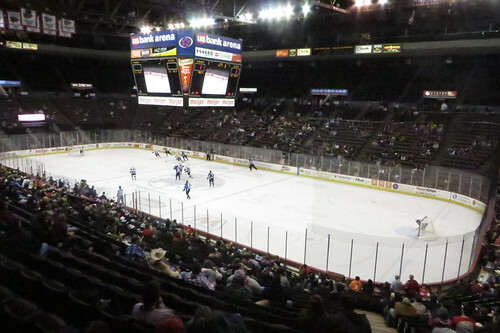 At the end of the first period, the Cyclones were leading 1-0. 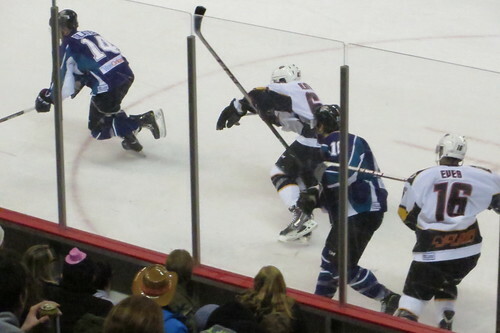 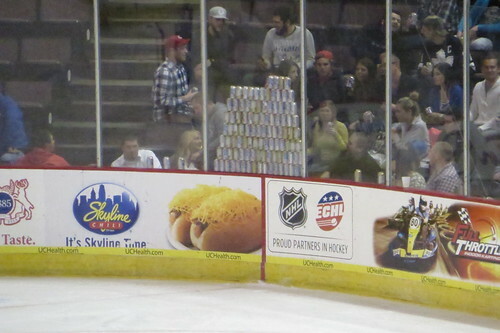 The Solar Bears took a 3-2 lead and grabbed an empty-netter in the final seconds.